This post is part of a virtual book tour organized by Goddess Fish Promotions. Sandra will be awarding a $25 Amazon GC to a randomly drawn winner via the rafflecopter at the end of this post. Please click the banner to visit other stops on this tour. After being jilted, practically at the altar, Genie Wainwright heads to Hawaii to escape the well-meant pity party her friends and family are bound to throw on her behalf. What she never expects is to find someone to help her mend her broken heart. Donnie Taylor, owner of the posh Sapphire Bay Resort, has no interest in marriage–until he meets an unforgettable guest at the hotel. What starts out as a kindhearted gesture brings Donnie something he never expects–love! “You’re right,” Genie said. It was hollow comfort. She looked at Cami, fighting the tears that were hell-bent on escaping. “I’m supposed to be headed to Hawaii right now. With my husband.” Her voice cracked. She choked the hurt back down into her gut. “I’d still go…if I were you.” Cami nodded. Maybe Cami was right. Ross did owe Genie for the hurt and humiliation he’d caused her today. But did she really want to spend the next week on the island of Maui—lovers’ paradise—alone? Well if Cami’s parents loved it, that was a sure sign it wouldn’t be a singles’ playground. Sapphire Bay sounded perfect. Exactly the kind of place Genie could mend her broken heart. A place where there would be no eligible men—at least none that’d pique her interest. 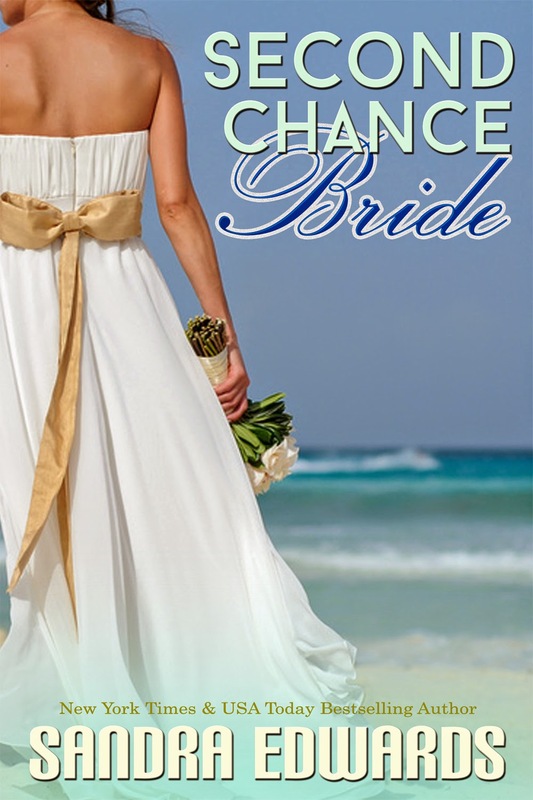 Thanks for posting Second Chance Bride!